RYA Powerboat Level 2 Course 15-16/9/18. A 2 day course teaching you all you need to know about piloting a rib at RYA Level 2. Book online today! 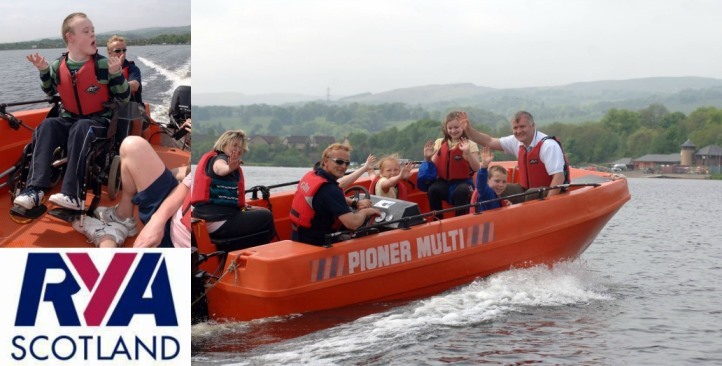 Ever fancied learning how to drive a powerboat? This course covers all the main skills and techniques required to gain your Level 2 license.